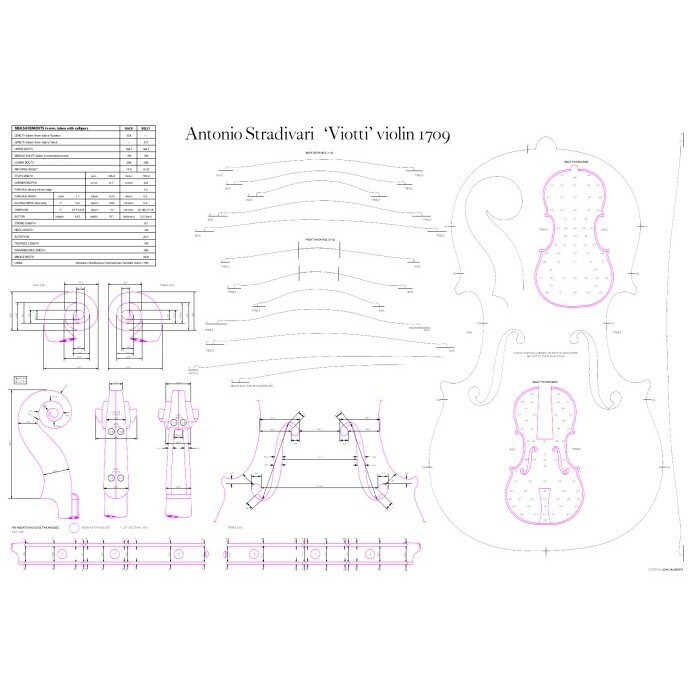 One of the top Stradivari violins in the world, the 1709 'Viotti' helped to establish the master's name – thanks to its illustrious owner. The powerful tone and brilliance of sound created by this exceptional combination of instrument and performer (G.B. 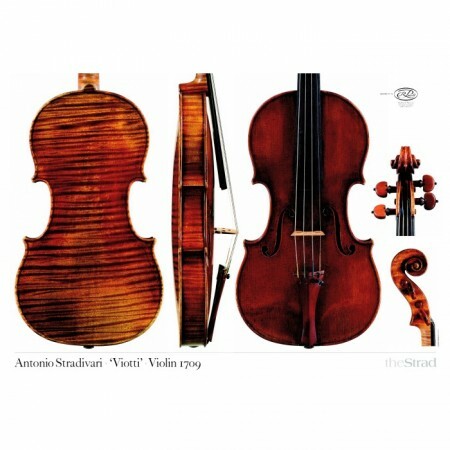 Viotti) helped to create the Stradivari legend.